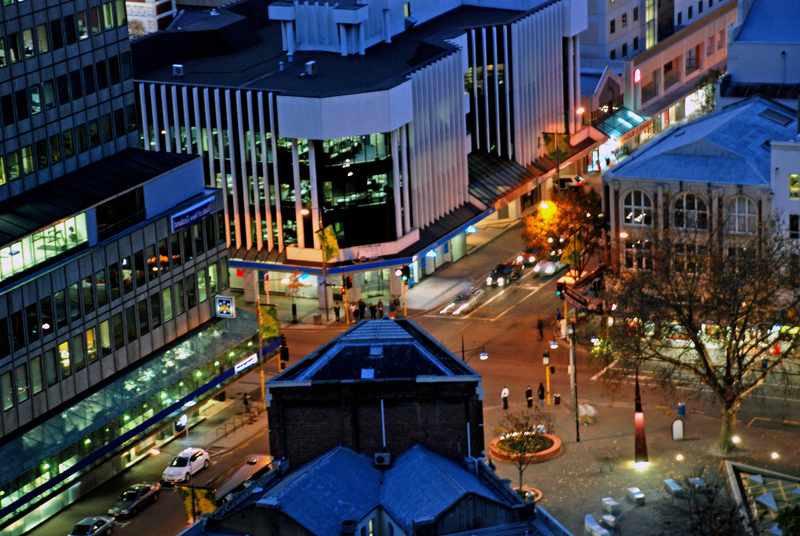 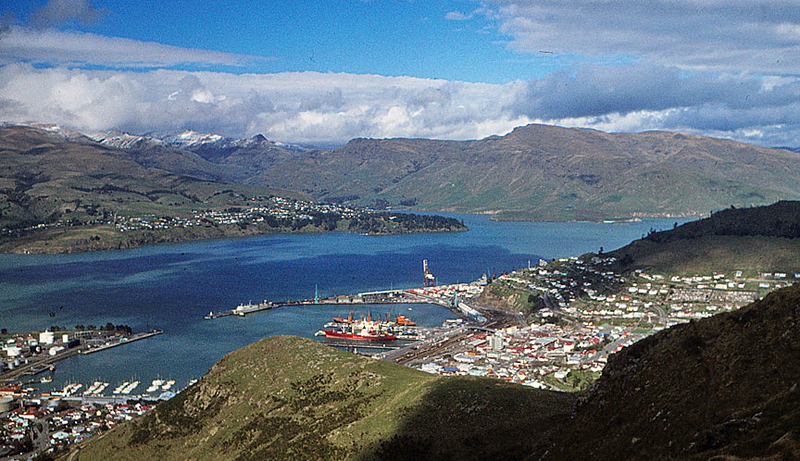 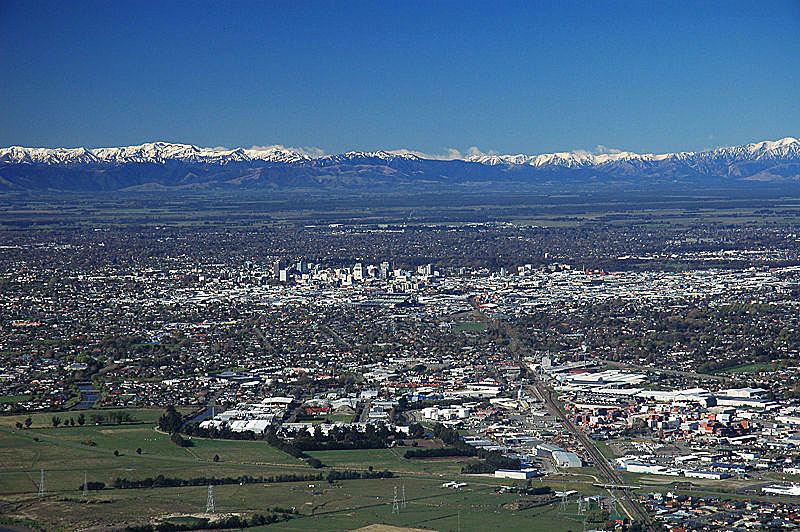 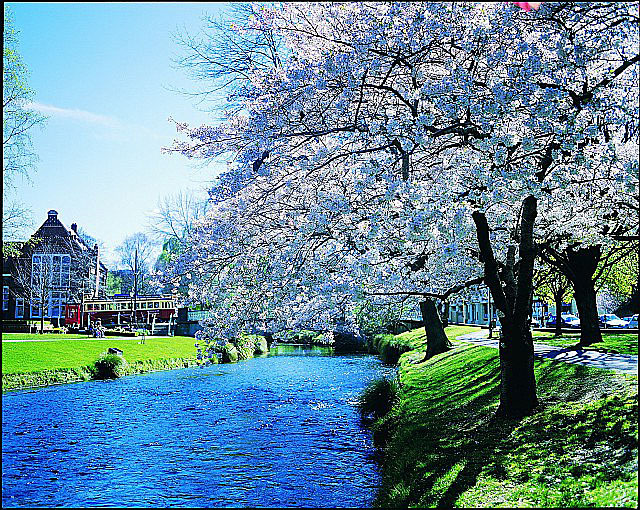 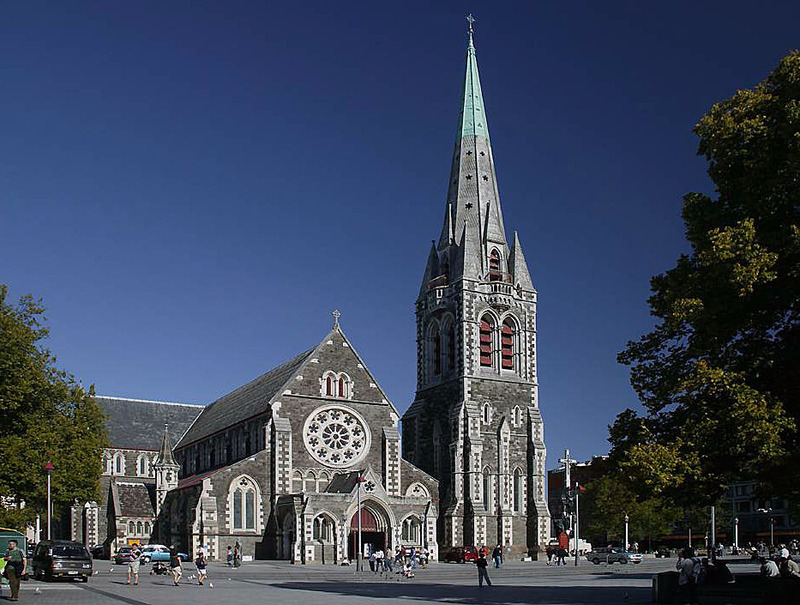 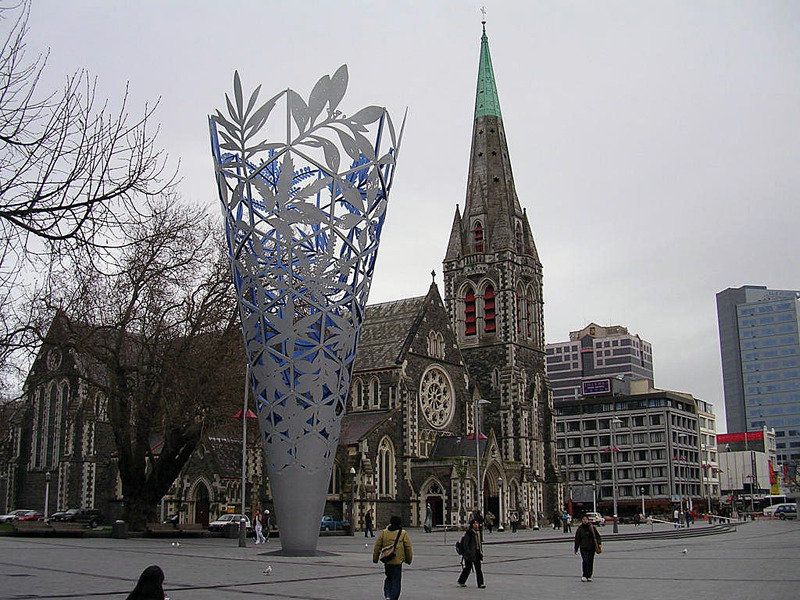 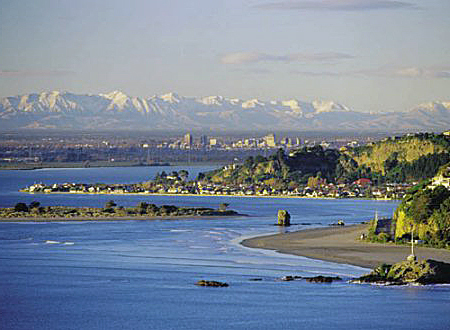 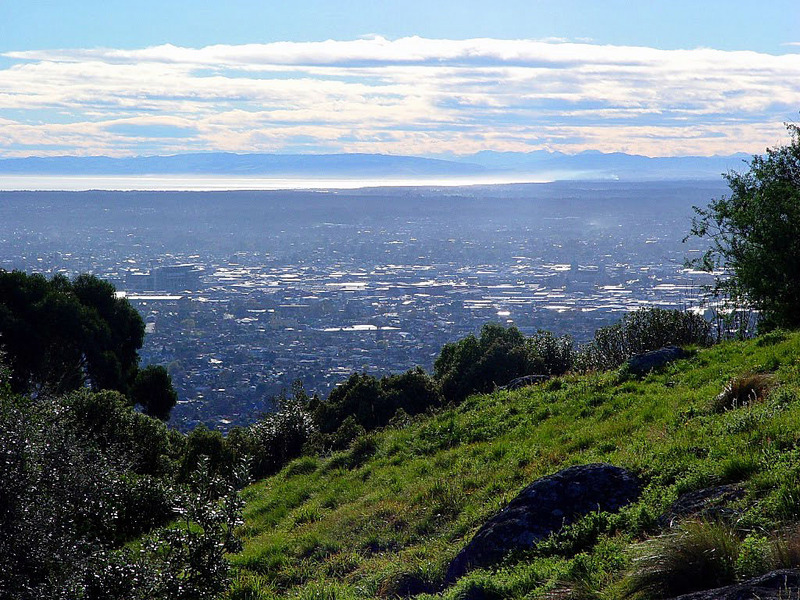 Christchurch is city of New Zealand (Canterbury). 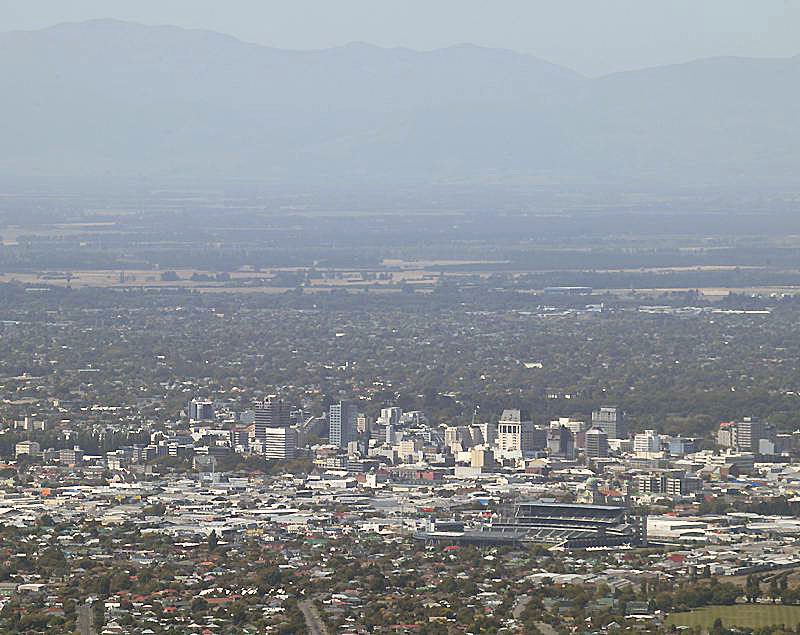 The population of Christchurch: 363,926 people. 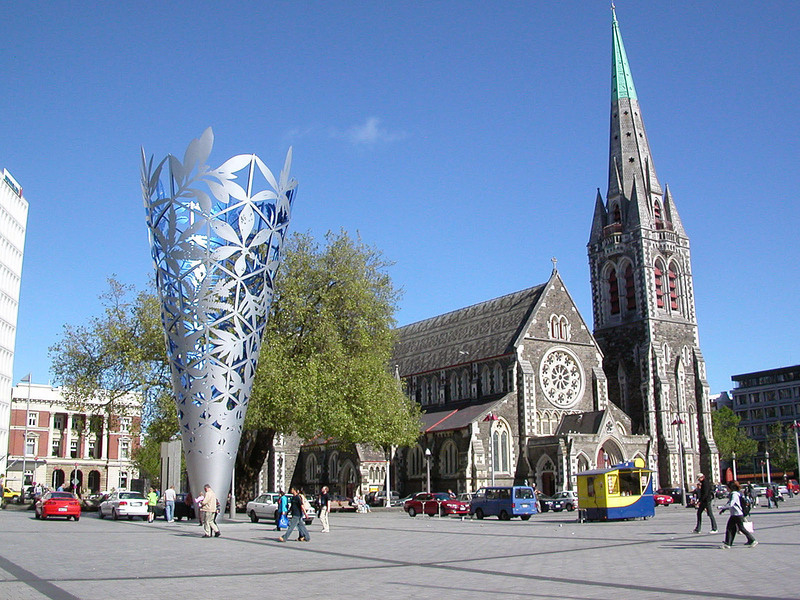 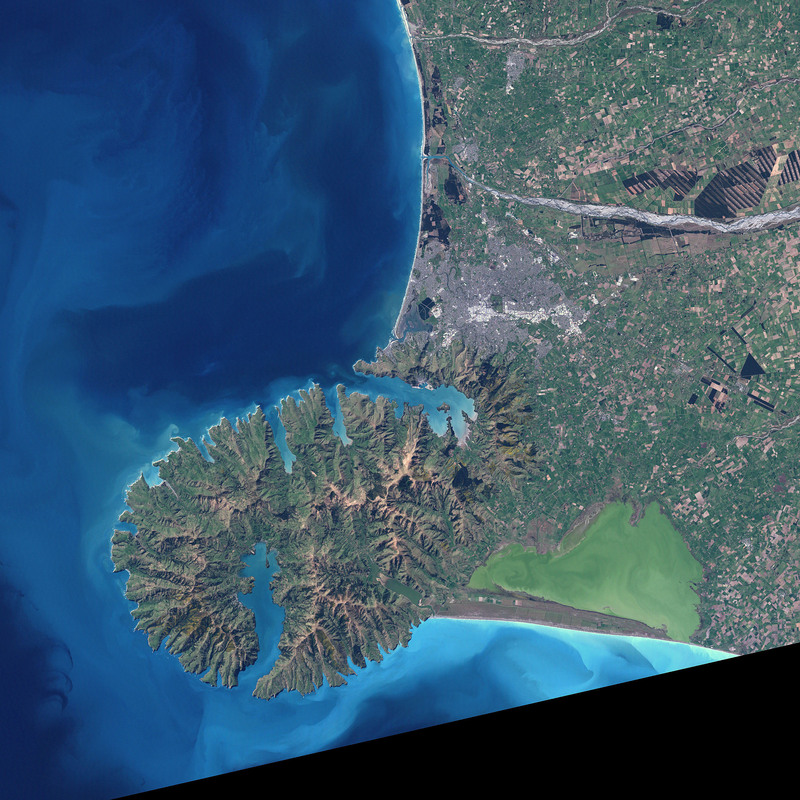 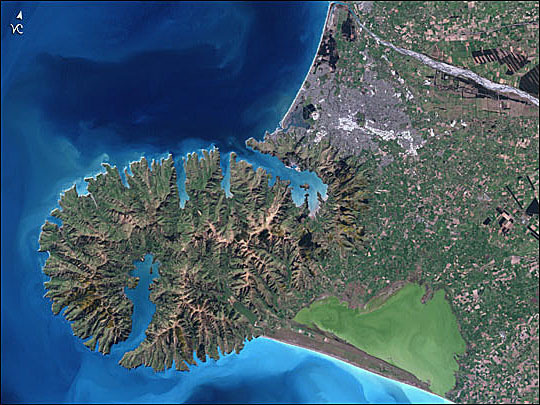 Geographic coordinates of Christchurch: -43.53333 x 172.63333.